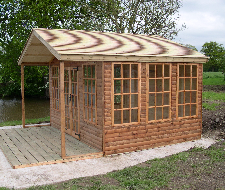 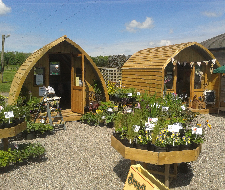 We have been designing and manufacturing garden buildings since 1930, providing off the shelf standard buildings or bespoke units to suit your garden, the choice is yours. 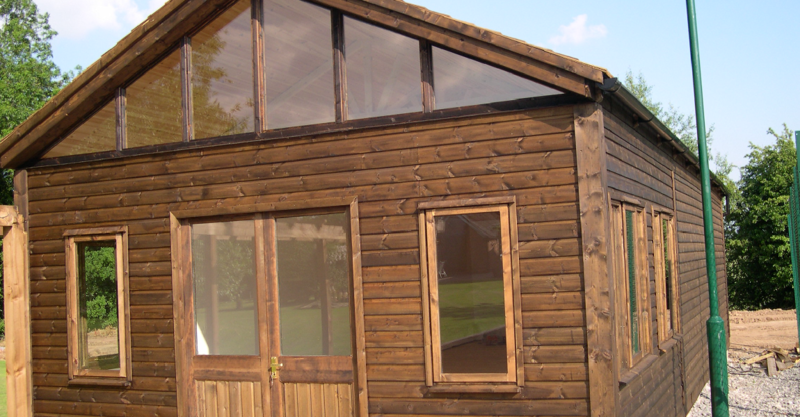 Our philosophy is to provide the best possible product at the best possible price. 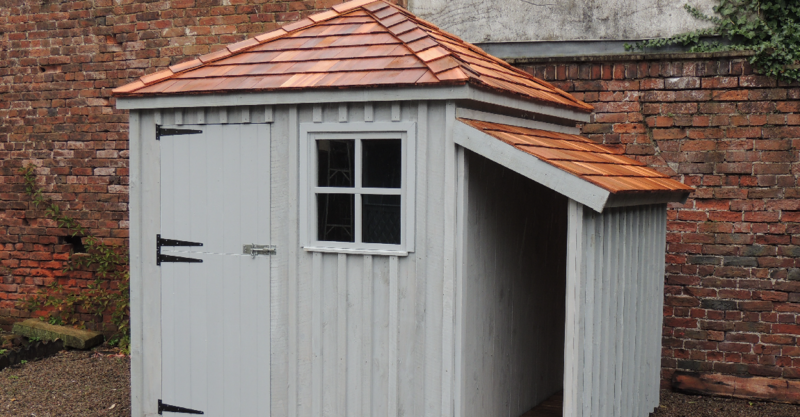 We are situated in the heart of the Shropshire countryside and would be delighted to see you should you wish to visit our factory and display site to discuss your requirements personally. 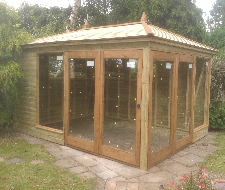 We manufacture a full range of poultry, duck, bird, dog and cat housing. 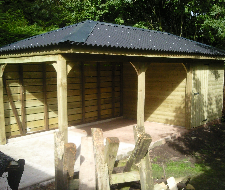 Visit our sister company Shropshire Animal Arks for further information. 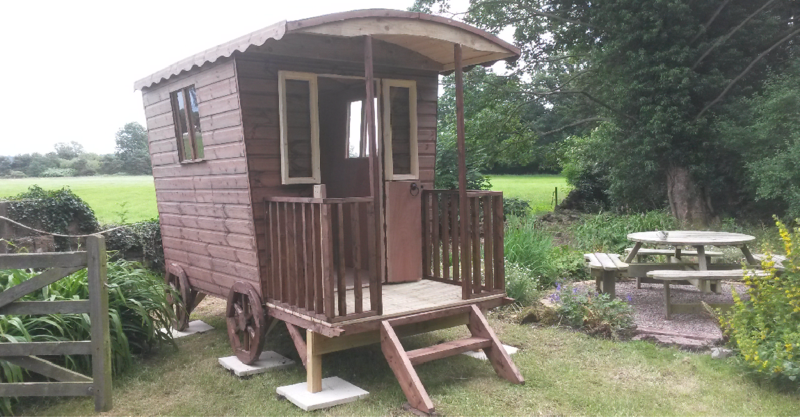 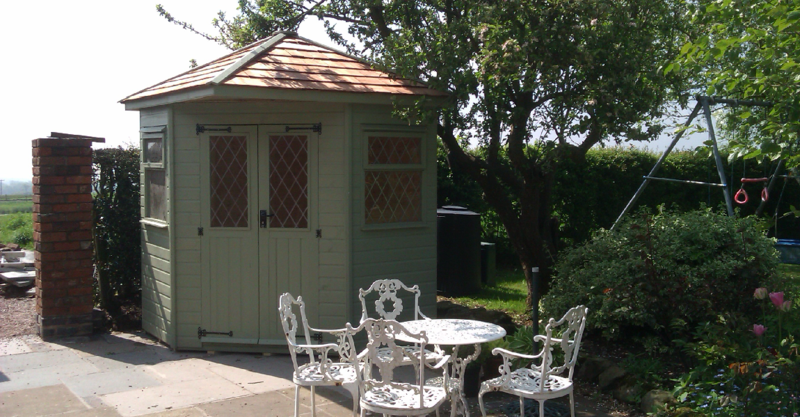 From a small garden shed, through to a garden room, summerhouse, pavilion, man cave or shepherds hut, we can help with the design, then manufacture and install your unique retreat. 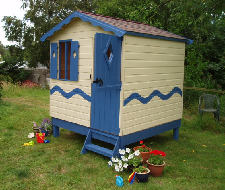 Your imagination is our only limitation, although sometimes we can even help with that. 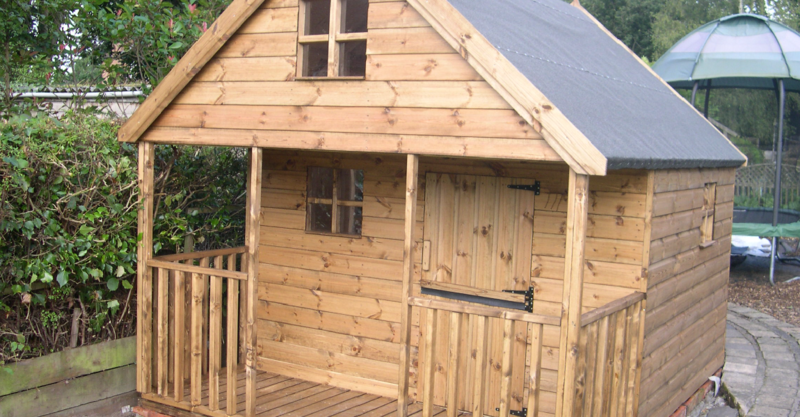 Call or email to discuss your requirements, no matter how sketchy for a no obligation quotation, or visit our Facebook page to see what we've been up to recently.